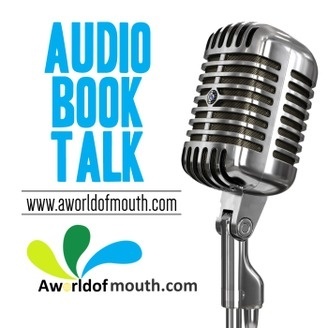 Troy McElfresh, owner of Aworldofmouth.com narrates audio books. 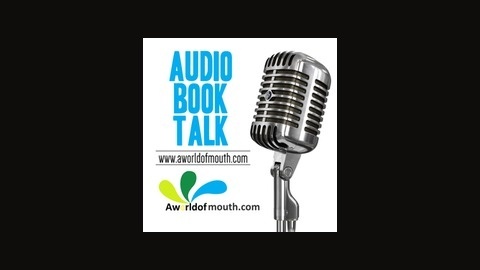 Many of the authors of those books have agreed to give you a behind the scenes look into their books and their lives. Give a listen!